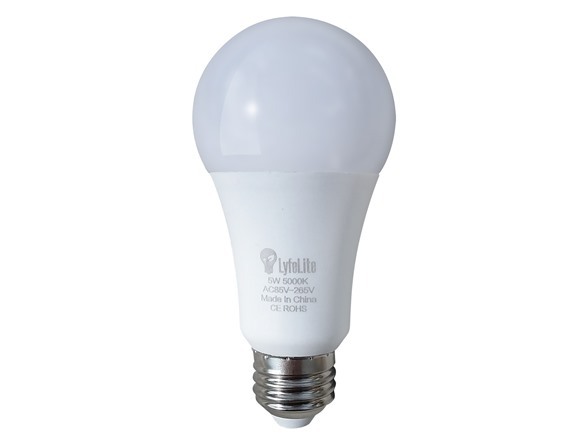 The LyfeLite LED Emergency bulb works like a normal light bulb. 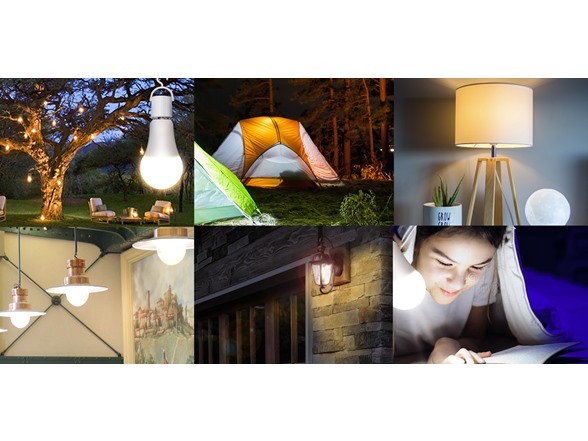 The difference between LyfeLite and a normal light bulb is the innovative battery back up system inside LyfeLite that provides you with emergency lighting. 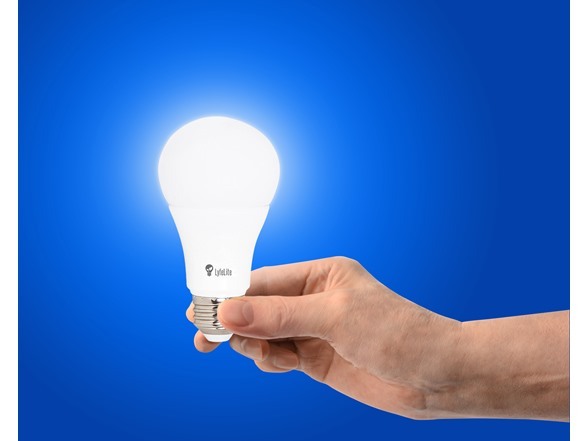 In the event of a power outage, the LyfeLite LED Emergency bulb can stay on for up to 8 hours using its battery back up system, providing you with light in your darkest moments. 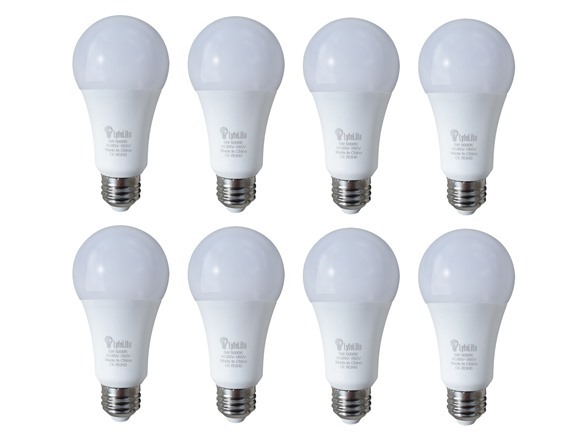 Shipping Note: Shipping to Alaska, Hawaii, or APO addresses is nmot available for this item.